So a few weeks ago the Fashion Style Rainbow Dash and Rarity with the Gala dresses were finally found at Target Australia. At first they look like some normal ponies like the others but there's something going on... something quite interesting actually. 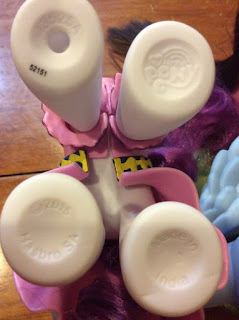 Because the person who found it: Tulips, noticed that these ponies aren't made in China but actually made in India! Because of that we started to do some research and we stumbled upon the following article from Global Toy News. The article is actually already a few months old but I feel like not much people know about this. Hasbro still sources expensive, complex toys like the electronic FurReal Friends from China, Hasbro has contracts for production in Turkey, Indonesia, Vietnam and Mexico. 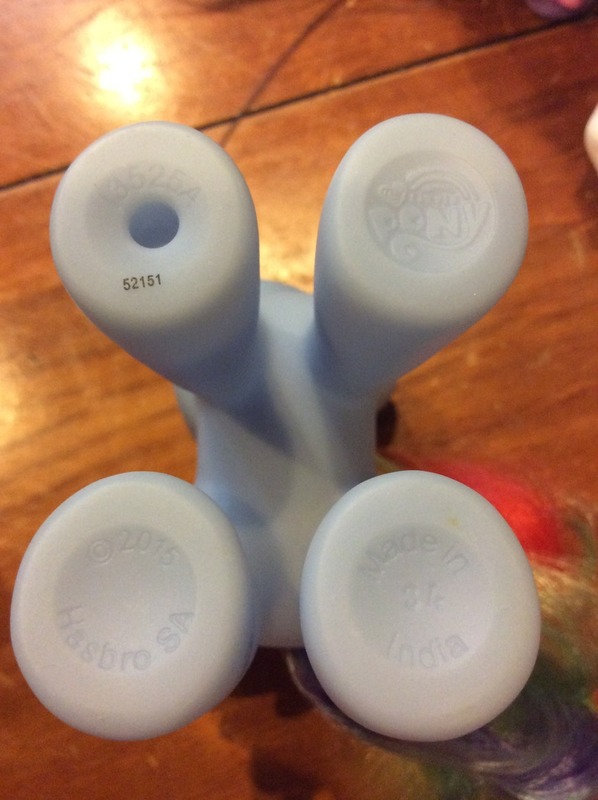 It has moved most aggressively into India, where Hasbro buys from several sizable factories, and another is planned." But why are Hasbro and these other companies moving production to alternative countries after decades of turning out toys, cars, phones and textiles at inflation shattering prices? And more importantly, why India and why now? The first thing to understand is that moving manufacturing out of China is not an easy decision. China offers an outstanding infrastructure, savvy, veteran management teams and efficient systems. I think, more importantly, there are very long and very deep relationships and friendships, some decades, between western and Chinese / Hong Kong companies. Secondly, moving out of China is not a new idea. Toy and other industries have been manufacturing in Viet Nam for years. To make my point, here is a quote from an article, "Corporate America’s China plus one strategy," written January 31, 2008 about the notion that manufacturers should have at least one factory located in a country other than China: "As China is getting wealthier, and its population older, it is getting more expensive to manufacture there. Wages are rising and so are the prices of commodities..."
So overall I think we can conclude that there's a high chance the brushables and other toys we'll see in the future will actually be made in India instead of China. This can also be the reason why there hasn't been many merchandise news from Taobao. Still I think the best thing to do now is wait for some new releases and see if they're all from India now or that part of them will still be made in China. It sure is interesting though. It reminds me of the G1 Nirvana's where G1 Ponies were made in lot's of different countries like Italy, China, Hong Kong, Macau etc. Many thanks again to Tulips for the heads up! not surprise since most of the products are now moving away from being made in china. 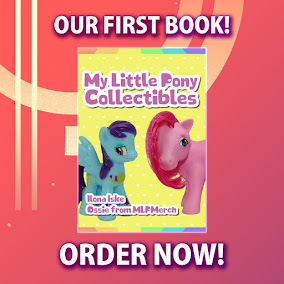 Really india making mlp's I'm not surprised that China isn't the only country making mlp's now that's a shocker! Omg india is making mlp's now that's very interesting. as someone who watches the news daily, this isn't at all surprising. China's stocks have been drastically dropping and is going to hit a wall soon so I wouldn't be surprised if this is why. Not really surprising. The Funrise plush ponies, the ones with the streamer manes and tails that look like linguine, are made in Vietnam. And I think I saw, somewhere, something made in Pakistan.